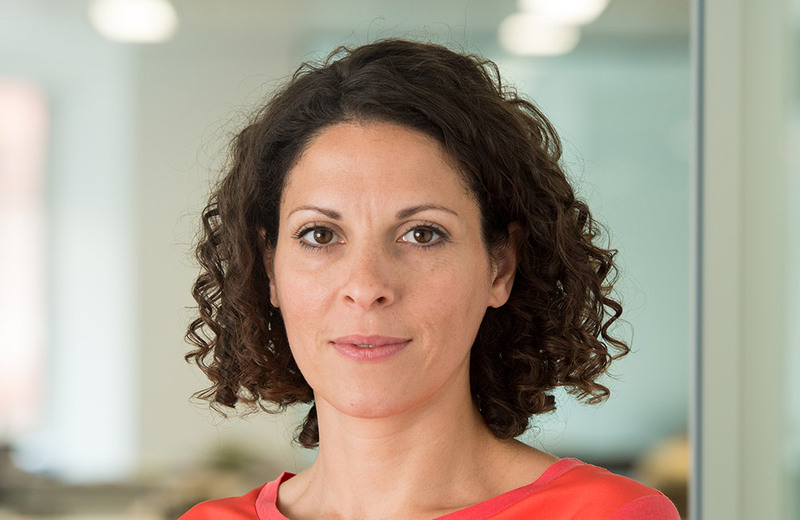 Lynsay joined CDC in May 2015 from the Advertising Standards Authority where she was Director of Communications, Marketing and Public Affairs and a member of the Executive Board. Lynsay spent ten years at the ASA, where she was also responsible for developing and launching the new organisation strategy. Previously she was a consultant at Portcullis Public Affairs where she worked with a wide range of clients across the public and private sector, including GlaxoSmithKline, the National Osteoporosis Society and Reckitt Benckiser. Lynsay studied Law at Queen Mary College, London.